Yes, my latest eBook, Little Lost Leon, is now out. No, I do not have it on FishHawk Droppings yet. For I am wanting to reformat the site to pages instead of blogging, as it now is. 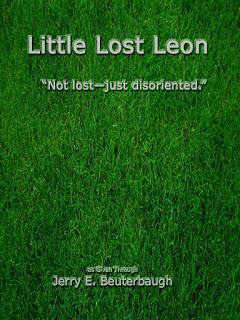 Nonetheless, you can download Little Lost Leon [here] or I will email it to you. The feedback has been very encouraging. 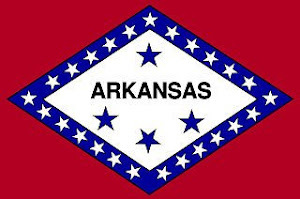 In fact, I feel like this is THE ONE to get the proverbial ball rolling, so to speak, but three have balked. For they said that the first chapter is just too descriptive for them to go further than five or six pages. Alas, it would be quite unreasonable to expect everyone to like it. For there are different strokes for different folks, as they say, but I would still like to explain what the first chapter, which is by far the worst in that regard, is all about. The first chapter of Little Lost Leon provides a very small taste of what our Heavenly Father has been enduring to accomplish His purposes in this world—plain and simple. No, He most certainly does not delight in such despicable behavior, but He delights in where it is leading. Little Lost Leon does become lighter and back to darker. This pattern repeats throughout the book, which is actually five different storylines leading to a very bright ending. No, Little Lost Leon will not be a delight to everyone, but you just might be surprised that it may be to you. Besides, the price is right. For with all of the books I have been given to publish, Little Lost Leon is offered for free, but with my personal finances still being quite desperate, I also ask for a small donation from those who receive some value from the book. Just a dollar would help so very much.